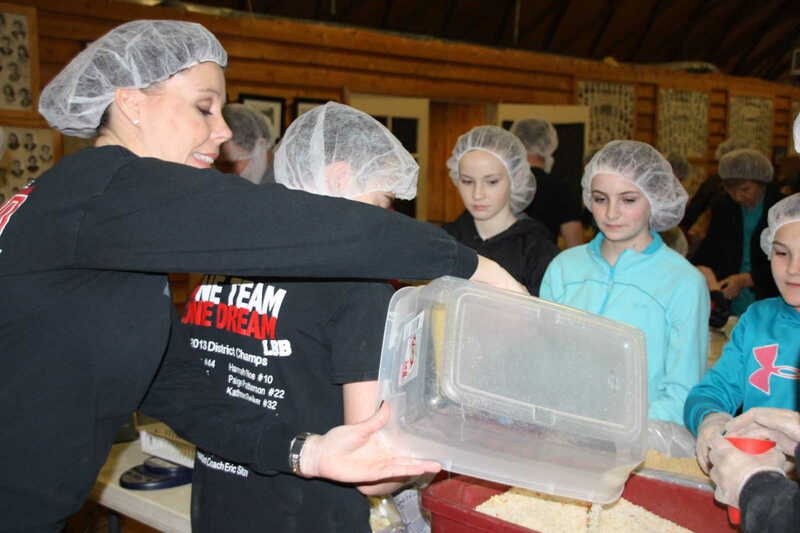 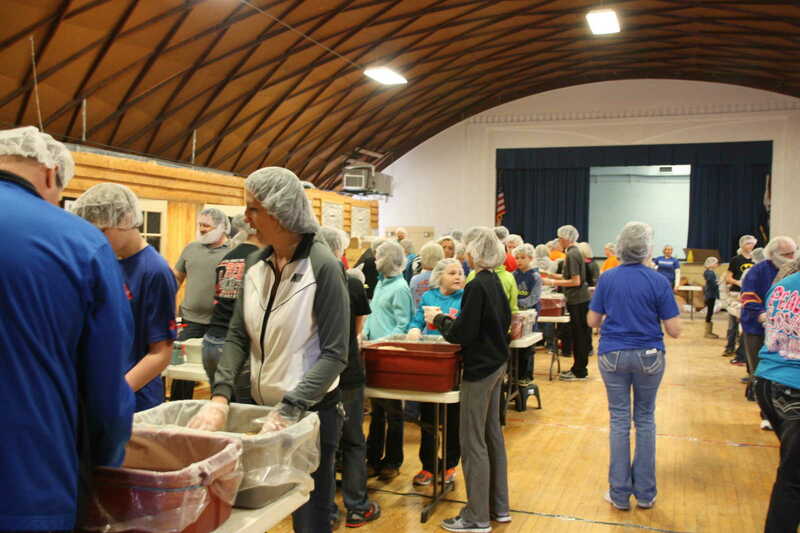 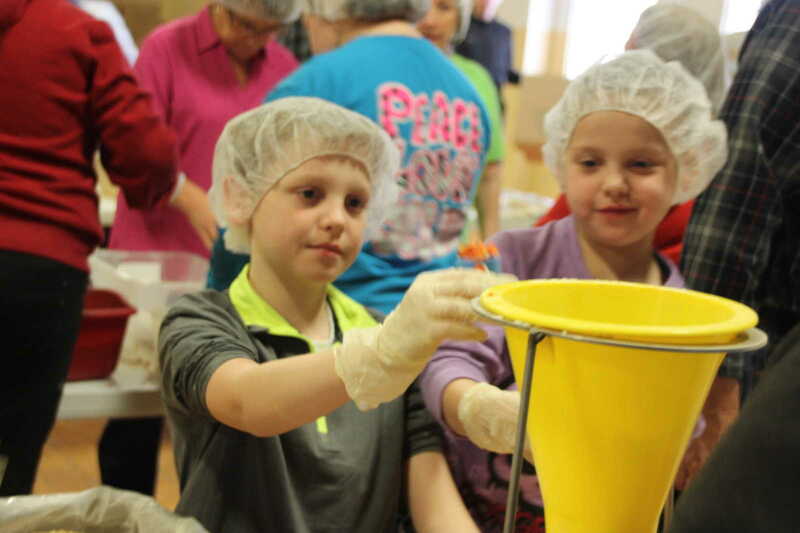 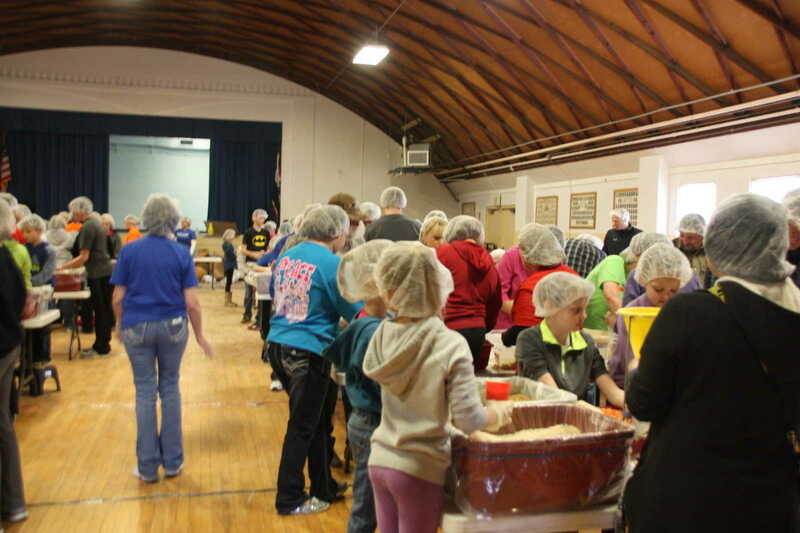 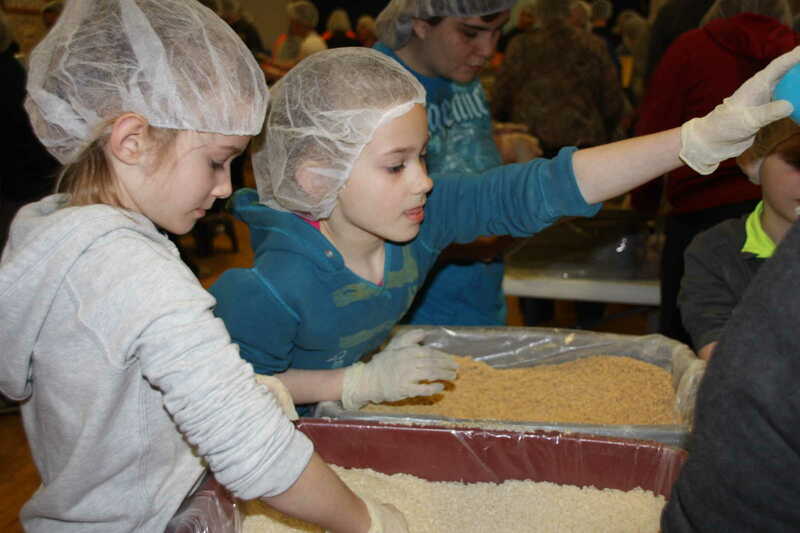 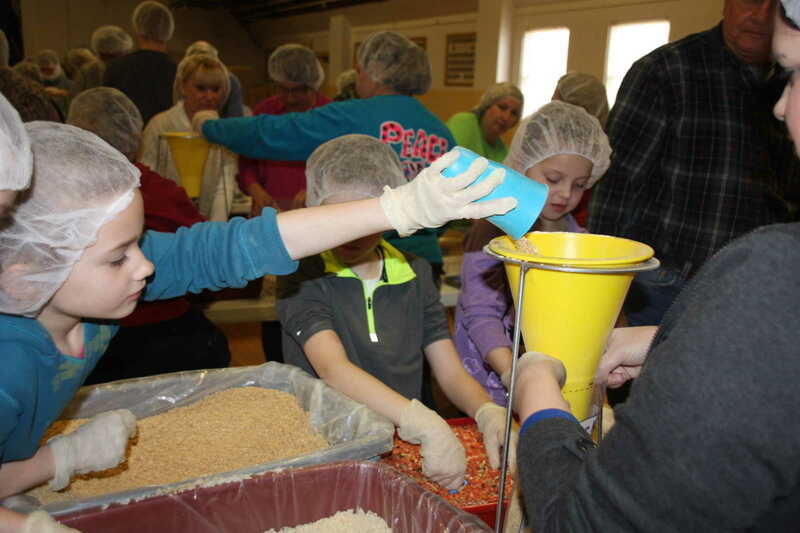 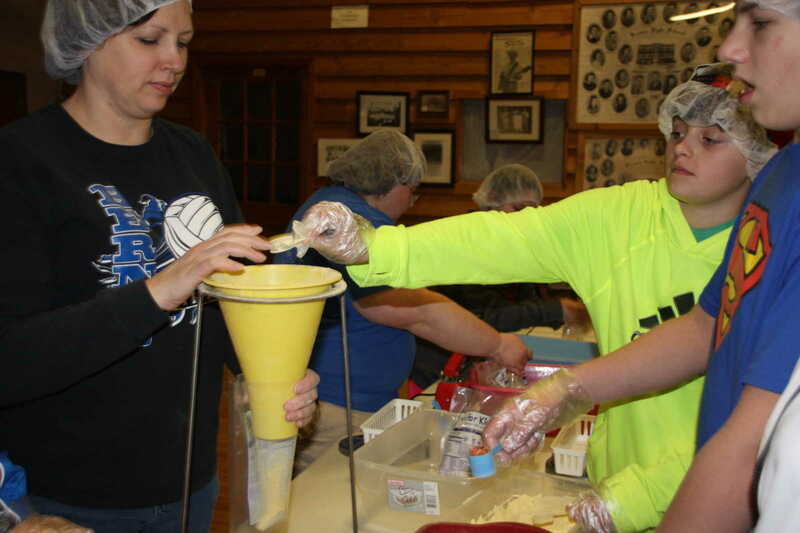 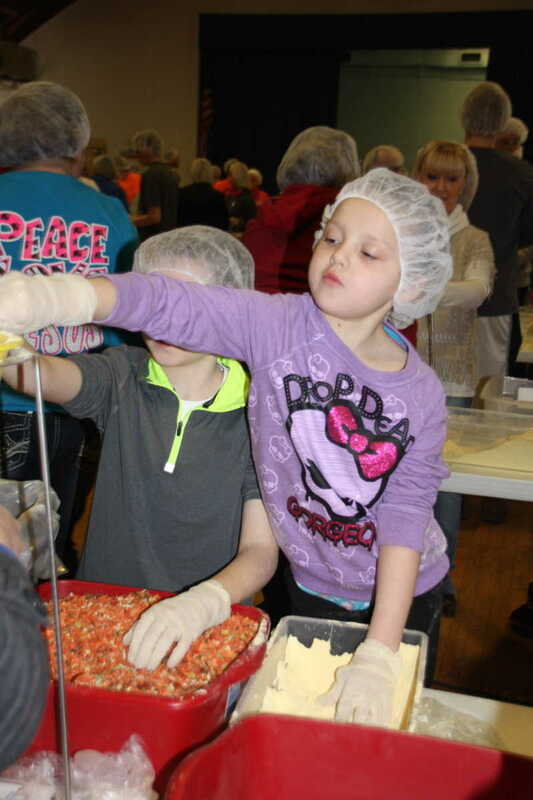 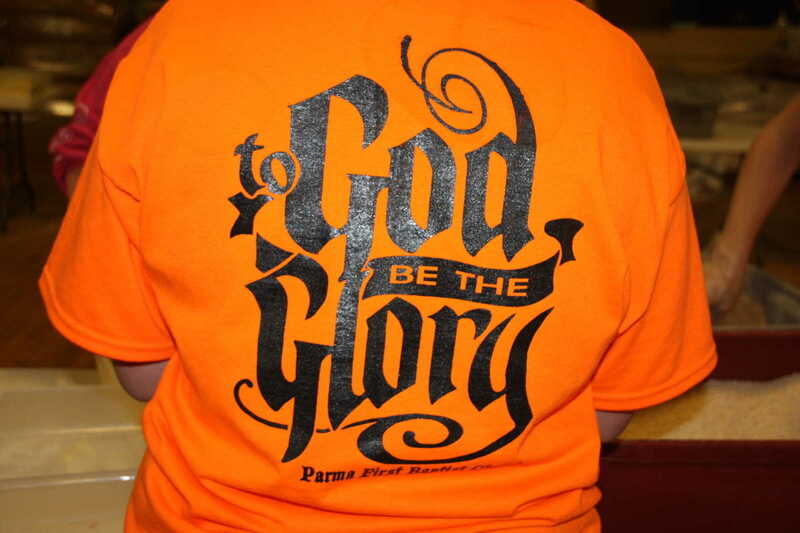 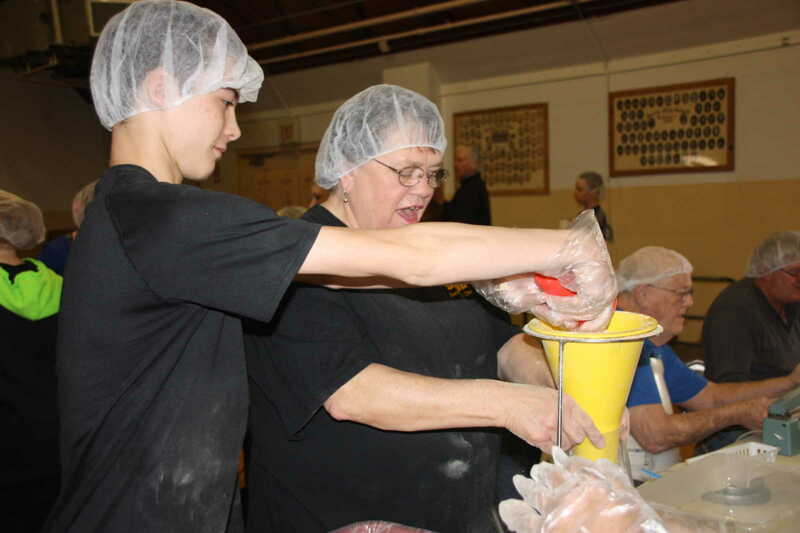 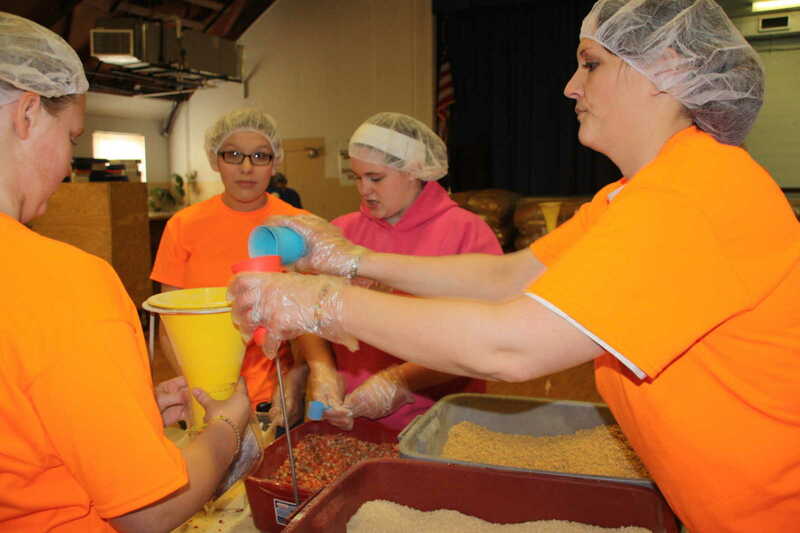 About 120 volunteers gathered at the Community Center in Bernie Saturday morning, March 1, 2014, to take part in a H.O.P.E. 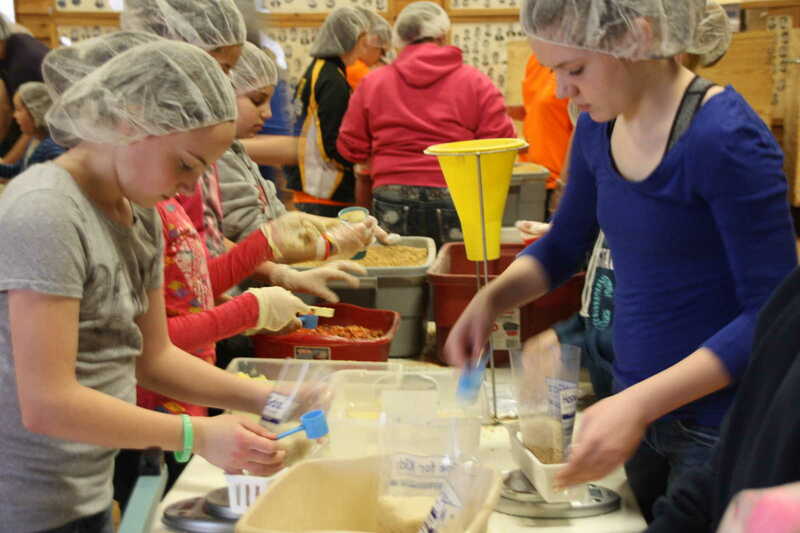 International Food Packaging event. 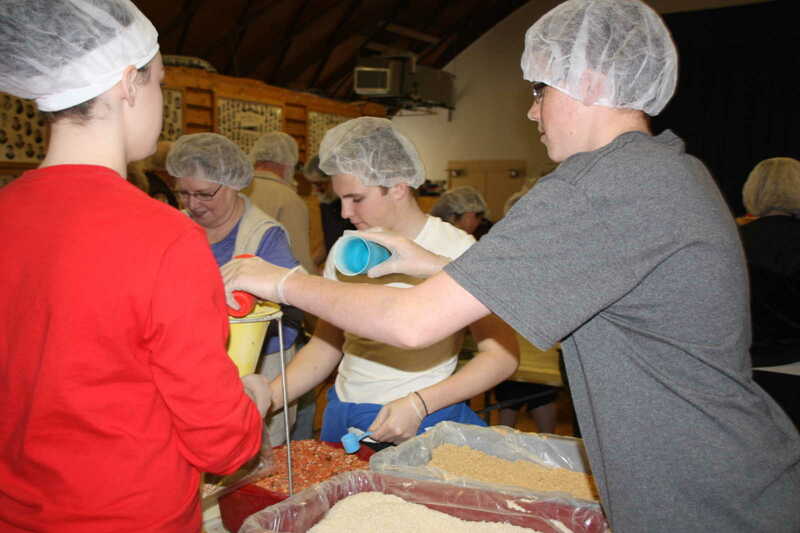 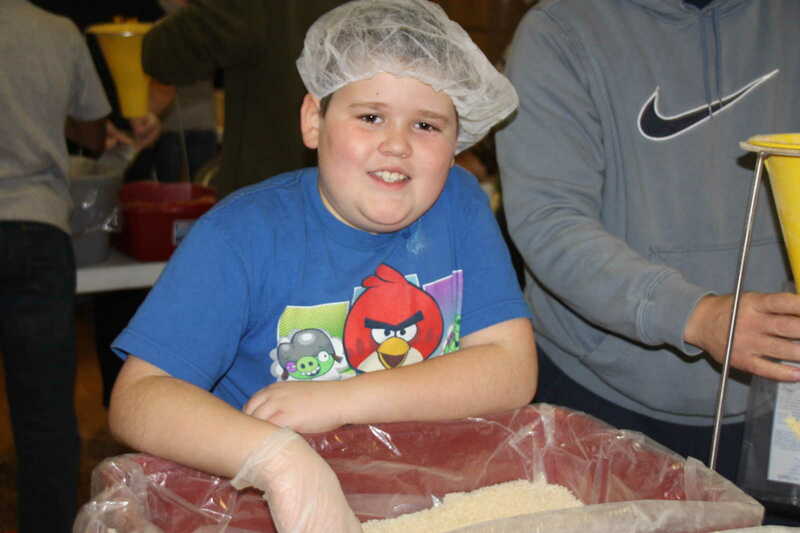 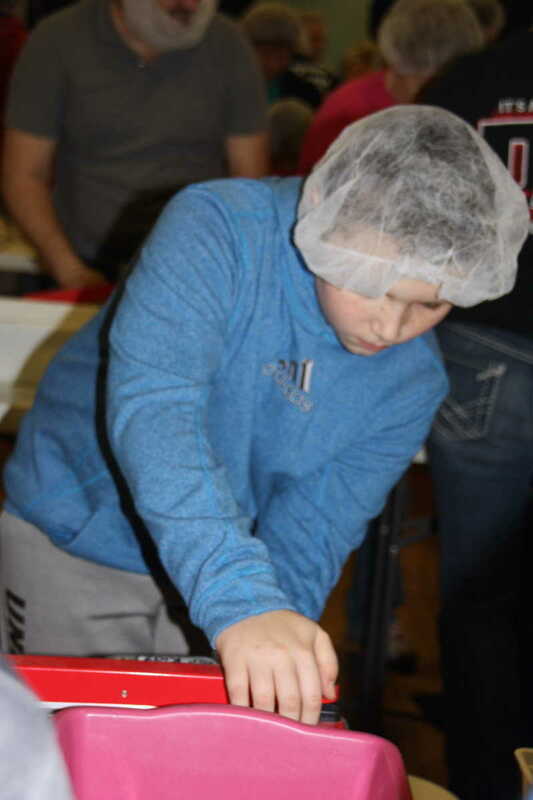 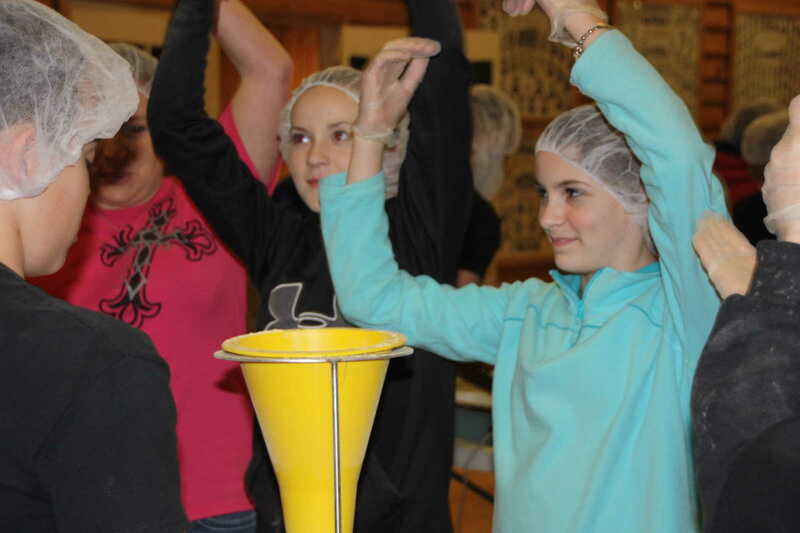 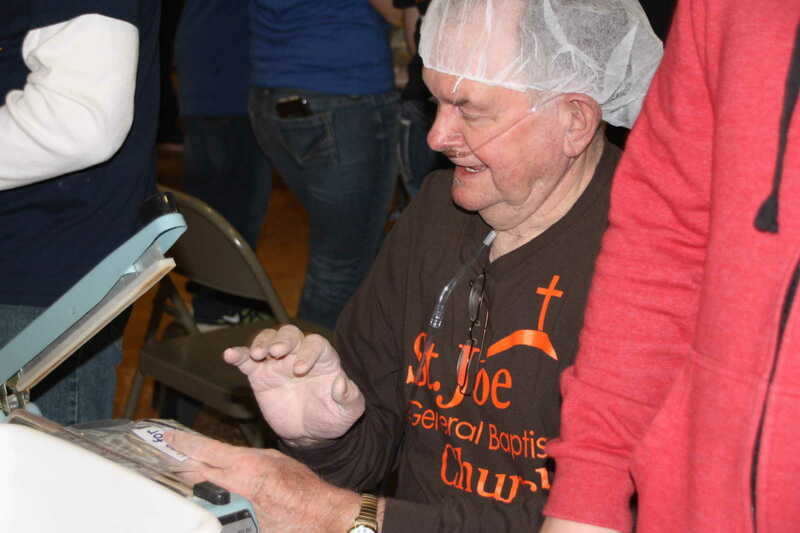 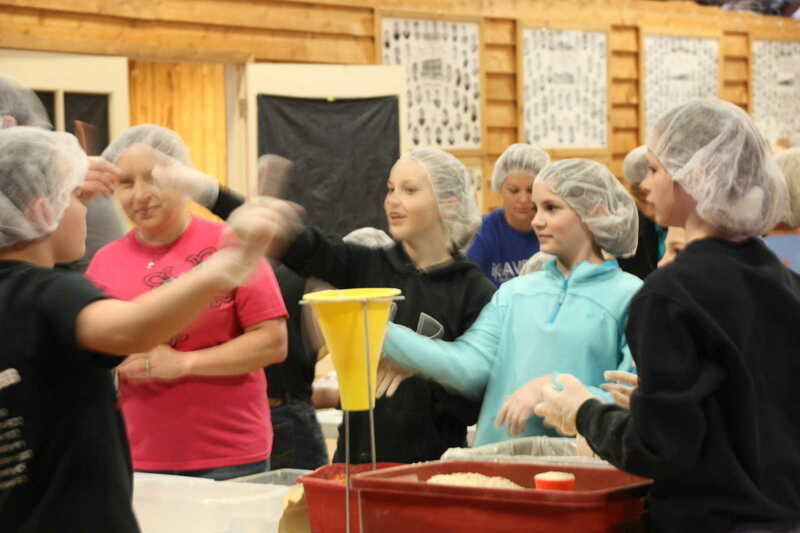 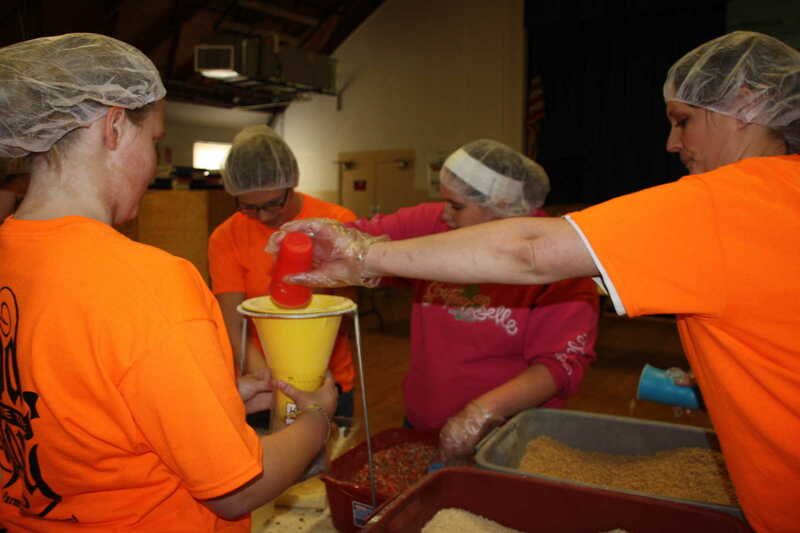 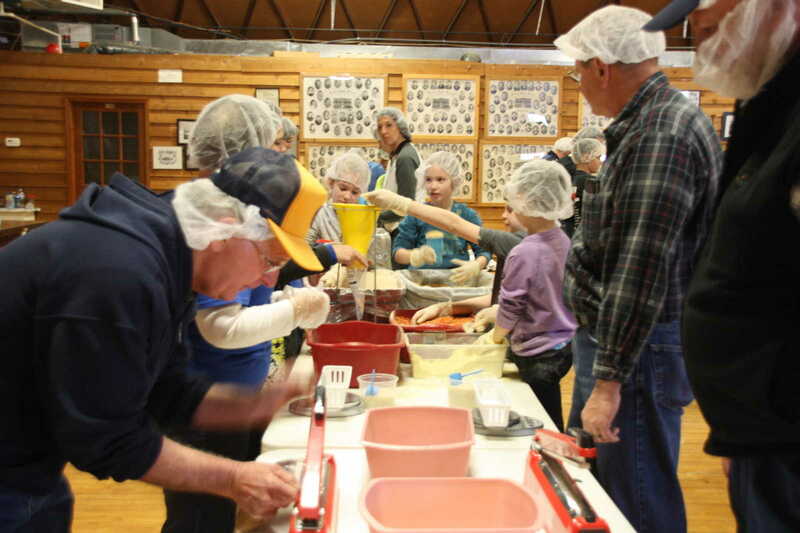 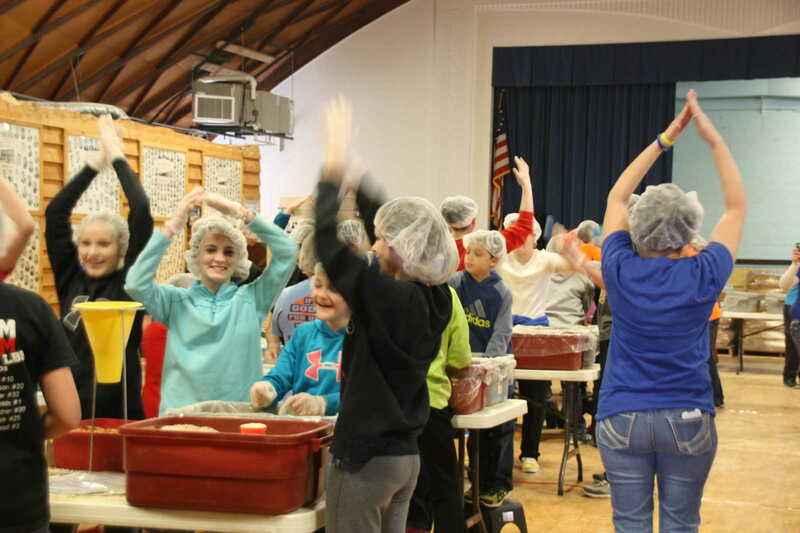 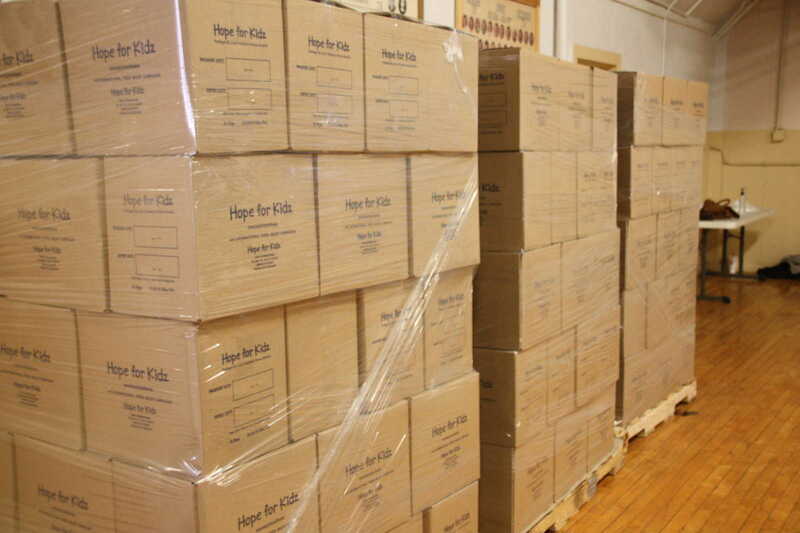 A total of 89,000 meals were bagged and boxed during the day.